Join I.D where we guarantee results in just 2 sessions a week. We are into our 33rd season of changing peoples lives through exercise and lifestyle. With a variety of indoor and outdoor session for your mind and body, you’ll get Personal Training results. Use it to supplement your training our add a new dimension of fitness to your repertoire. What is I.D Team Training? Designed for those who are looking for a new way to get their health and fitness back on track, I.D Team training will help you get the results you are after. 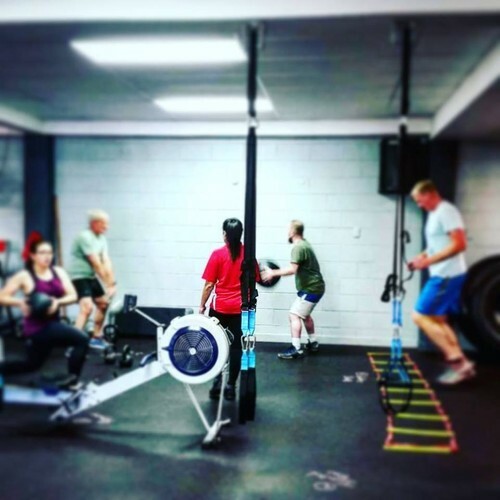 Unlike fitness ‘Bootcamps’ the I.D Team Training creates a positive environment with a challenging range of results-driven exercises and activities that break the repetition of normal gym training. 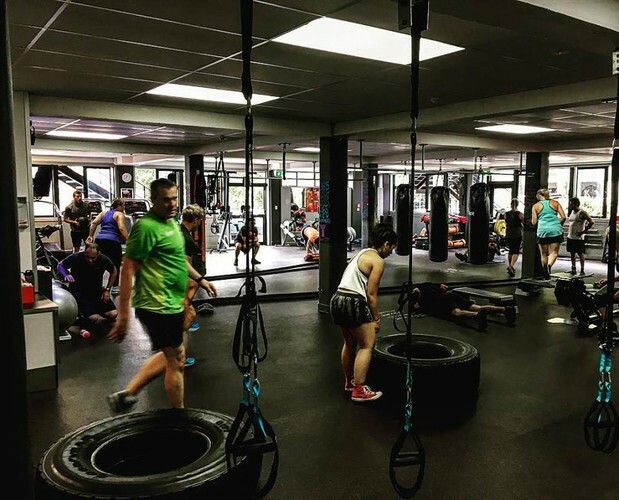 The Program: YMCA Auckland City runs for 2 sessions a week, over a 6 week period. Next Programme commences 4th March 2019. For the best results, participants are encouraged to attend 2 sessions per week. We encourage all participants to book in their testing session appointments to track their progress. 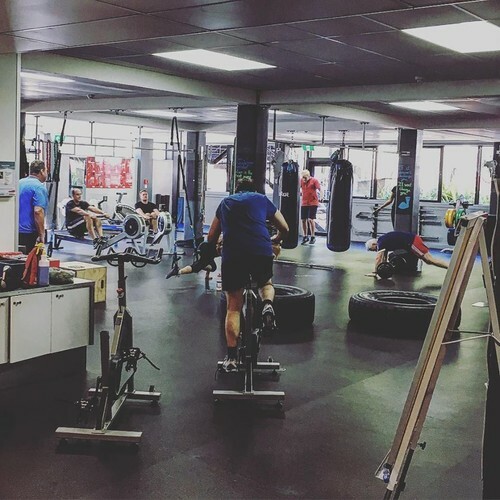 - Activities: A range of activities including circuit training, boxing, strength, and our signature high intensity intervals. - Participants: Each I.D Team Training group will be made up of 10-20 participants. - Bring your water bottle, towel and a mindset to enjoy the journey of fitness.